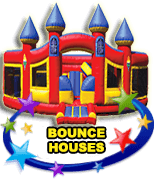 Looking for a Bounce House in Lauderdale by the Sea? 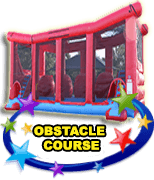 If your child and his or her guests are up for something more challenging and heart-pounding, consider our inflatables zip lines or obstacle courses. 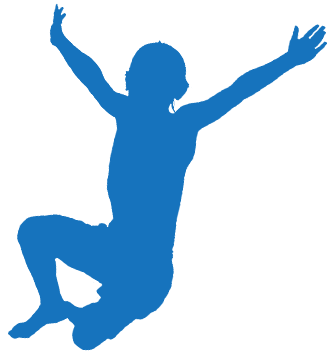 Our massive 105-foot Extreme Cliffhanger Obstacle Course is not for the fainthearted. 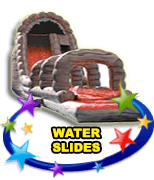 Action-packed, this treacherous trek takes guests along 105-feet of tunnels, mazes, rock climbing, dramatic drops, and more. 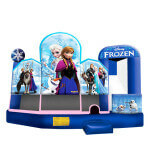 If you are looking to “wow” your guests and give your child the celebration of a lifetime, this is the inflatable for you. 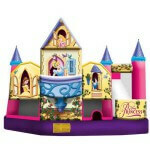 No matter which type of kids party rentals you are in need of, Extremely Fun has exactly what you are looking for. 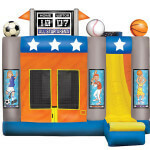 Ask someone from our team about reserving all of the party supplies you need for your upcoming celebration. 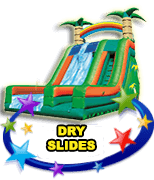 There is no need to rent from multiple vendors when you can get your entertainment, tables, chairs, tents and more from Extremely Fun! 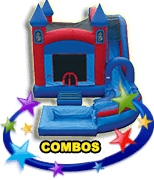 From birthdays and graduations to themed holiday parties and more, Extremely Fun looks forward to bringing the fun to your upcoming get-together. 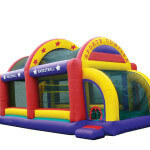 Our giant inventory holds the best bounce house rentals South Florida has to offer! 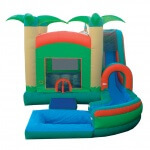 We believe no matter which rental inflatable you choose for your next party, it will be a party your guests won’t soon forget! 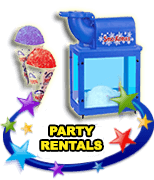 Don’t live in Lauderdale by the Sea or need a party rental in a different city? 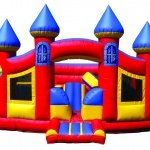 We cover all of your South Florida bounce house needs, providing Palm Beach County bounce houses including Boca Raton bounce houses and Boynton Beach bounce houses, exciting Delray Beach Bounce Houses, cool Wellington bounce houses, Lake Worth bounce houses and West Palm Beach bounce houses, as well as all our Broward County bounce house services including Deerfield Beach bounce houses, local Pompano Beach bounce houses, delightful Coral Springs bounce houses, wonderful Sunrise bounce houses, high quality Tamarac bounce houses, thrilling Plantation bounce houses, Fort Lauderdale bounce houses, great Davie bounce houses, awesome Cooper City bounce houses, Parkland bounce houses, and so many more.